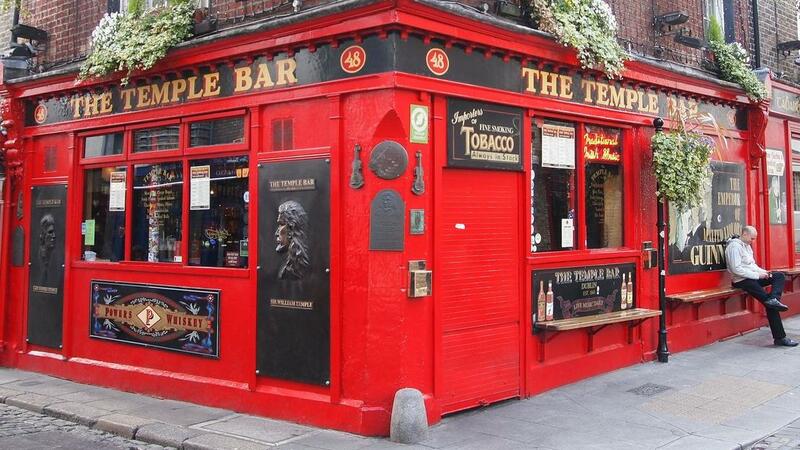 Visit Dublin and do it the right way! Take the Dublin Pass and visit over 30 attractions while saving time and money! Skip the lines thanks to our special tickets with fast-track entrance and explore the city like a king! Are you looking for the right way to explore Dublin without getting lost or spending all your money on avoidable things? The Dublin Pass is a sightseeing city card which entitles guests to experience everything Dublin has to offer and saving both time and money at once! The Dublin Pass combines free entry to over 30 top attractions, monuments and museums, as well as wide range of extra discounts and restoration and drinking offers! FREE inbound airport transfer (one way only). -Free entry to over 30 of Dublin’s most famous attractions, sights and monuments. -Mobile Dublin Pass: Download the Dublin Pass App and enter your Mobile Dublin Pass instantly. Covers useful attraction and travel information to help schedule your holiday!